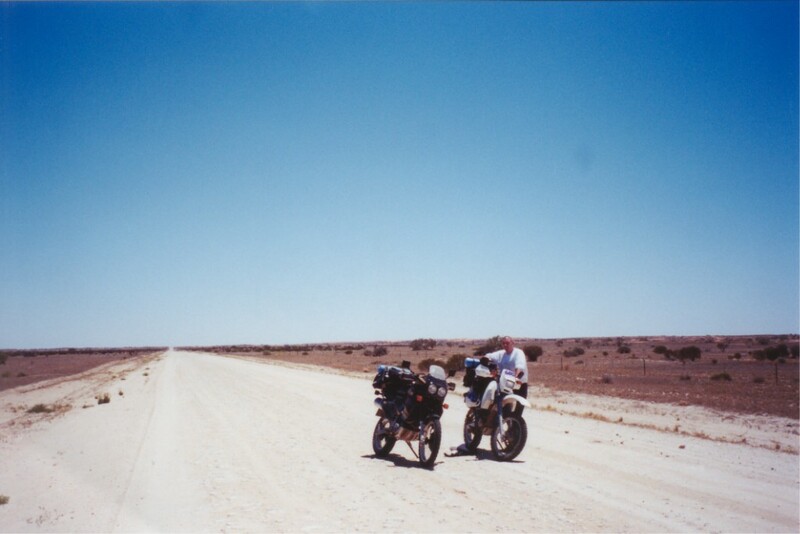 Welcome to Bart & Shaun's Outback Motorcycling Website. We have created this site to record and share the incredible experience of our Australian Outback adventure, undertaken during the months of November and December 2000. At the moment we're working on adding content. We've got a long way to go, so there will be many updates to this site over time! The long-term plan is to create a website with lots of useful information relevant to anyone wishing to undertake a large motorcycle adventure. All pictures and text ©2000-2001 Shaun Fielder and Bart van Kooten. Best viewed at 800x600 resolution with 65536 colors or higher.